capture those unbelievable moments in hd. 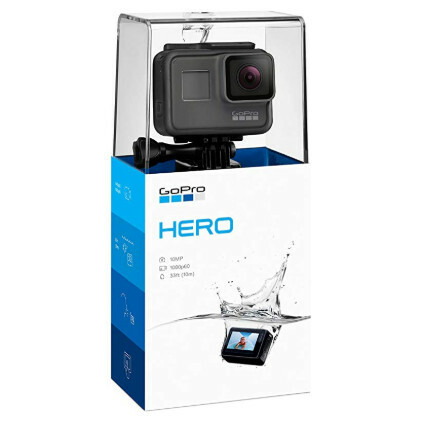 waterproof 4k hd 10 mp digital camera. boasts a 2" touch screen that allows you to quickly switch between modes. 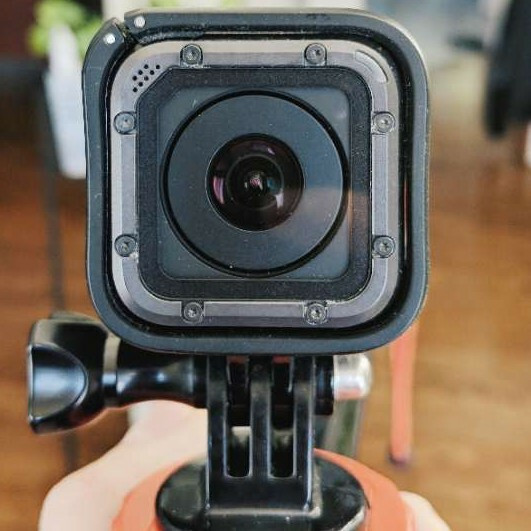 you can frame the perfect shot and check out your footage.